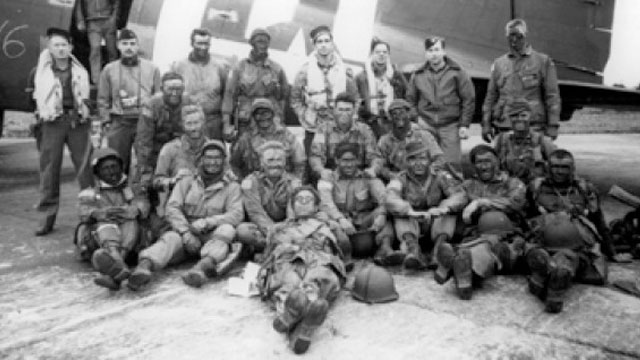 Easy Company, the 2nd Battalion of the 506th Parachute Infantry Regiment of the 101st Airborne Division, widely known as the "Screaming Eagles," remains one of the most revered combat units in U.S. military history. Following two years of hard training, the soldiers parachuted into Normandy on D-Day and, later, into Holland for Operation Market Garden. They fought their way through Belgium, France and Germany, survived overwhelming odds, liberated concentration camps, and drank a victory toast in April 1945 at Hitler's hideout in the Alps. In 2009, 20 of the remaining survivors from Easy Company shared their rarely told stories of sacrifice and courage for Marcus Brotherton's oral-history book project, "We Who Are Alive and Remain: Untold Stories From the Band of Brothers." In A Company of Heroes, those same veterans - along with the families of three deceased - recount the horrors and the victories, the bonds they made, the tears and blood they shed, and the friends they lost.